Governor Abiola Ajimobi of Oyo State has assured members of the All Progressives Congress (APC) in the state that he would not impose any candidate on the party for the 2019 general elections. He gave the assurance on Monday at the Oyo South Senatorial District stakeholders meeting of the party held at Lafia hotel in Ibadan. The meeting was attended by State Executive Council members, local government chairmen, councillors, local government executives, ward executives and other stakeholders in the district. District is made up of the nine local governments of Ibadan North, Ibadan North-West, Ibadan South-East, Ibadan South-West and Ibadan North-East. Others are Ido, Ibarapa Central, Ibarapa North and Ibarapa East. Ajimobi, who said that he does not have any anointed candidate among the aspirants, expressed the belief that the APC has more qualified aspirants than other parties. 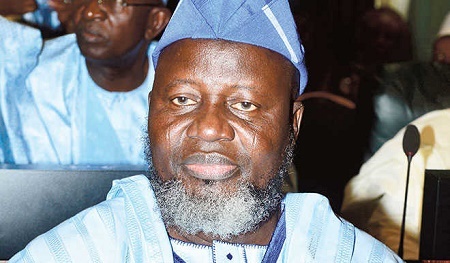 He also said that every governorship aspirant within the party would be given the same opportunity provided they could afford the party’s nomination form of N22.5 million. “All the aspirants took permission from me and I told all of them to go ahead. I did not call any of them, they called and I supported it. “I am not going to impose anyone. They are all qualified provided they can afford the nomination form,” he said. Ajimobi also expressed confidence that whoever emerged as the APC flag bearer would eventually become the governor of the state. He also disclosed that most of the governors prefer indirect primary at the last deliberation of the party in Abuja. Ajimobi, however, assured the members that further consultations would be carried out with party leaders to ensure that the best option was adopted in the state. The Chairman of the party in the state, Chief Akin Oke, said the large turnout of aspirants within the party was a reflection of the performance of the governor. He urged all aspirants within the party to accept the outcome of the primary election in good faith. 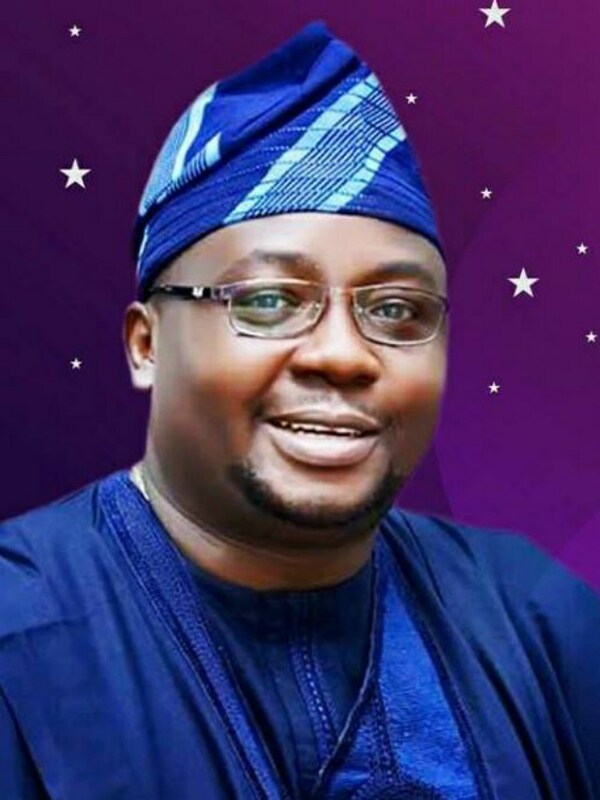 Earlier, Mr Adekanye Adefioye, the APC Chairman in Oyo South Senatorial District, said the large turnout at the event was a reflection of the unity within the party. Among those present were an APC chieftain, Alhaji Olayide Abas, Sen. Adesoji Akanbi, Dr Olusola Ayandele, Mr Joseph Tegbe, Mr Niyi Akintola(SAN), Mr Adebayo Adelabu, Dr Azeez Adeduntan and Dr Fola Akinosun.